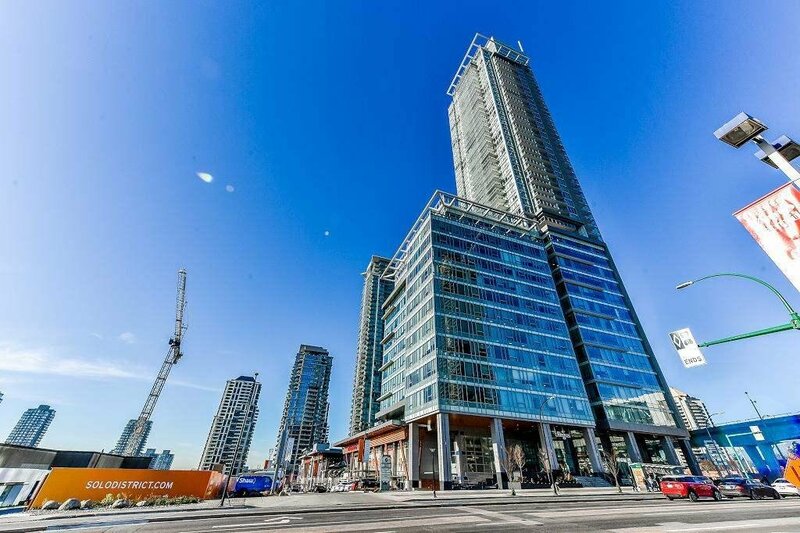 Investor alert: welcome to altus at solo. 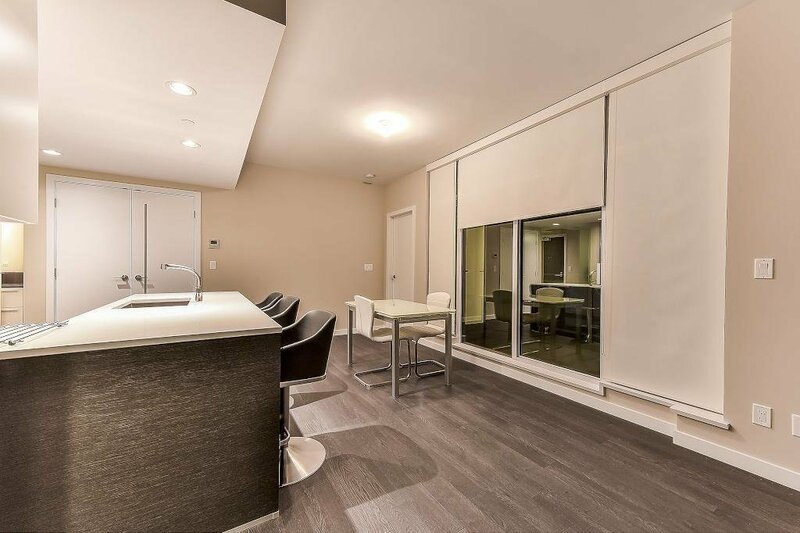 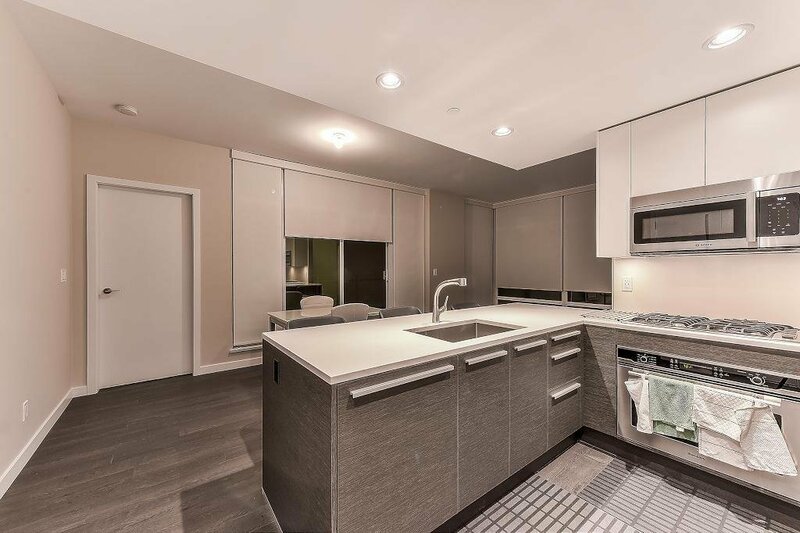 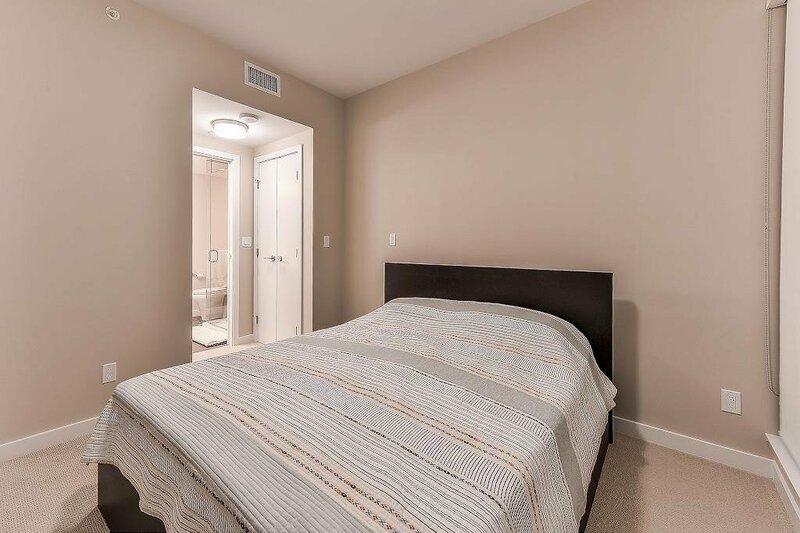 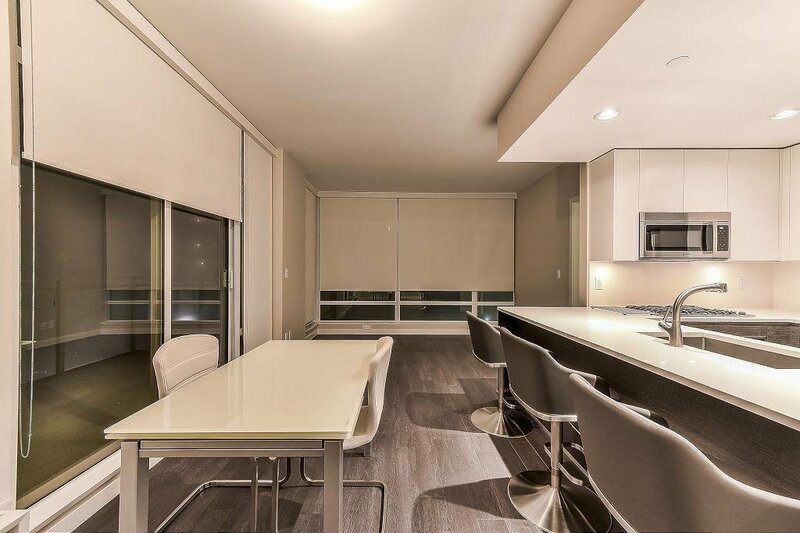 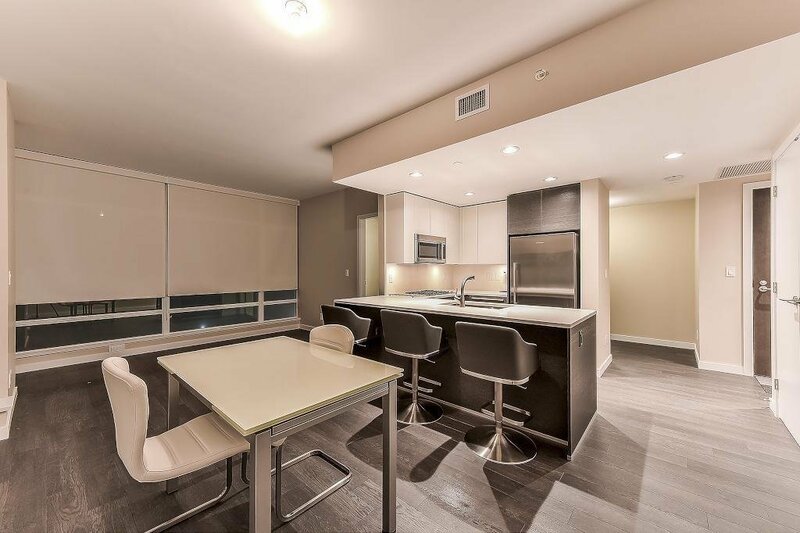 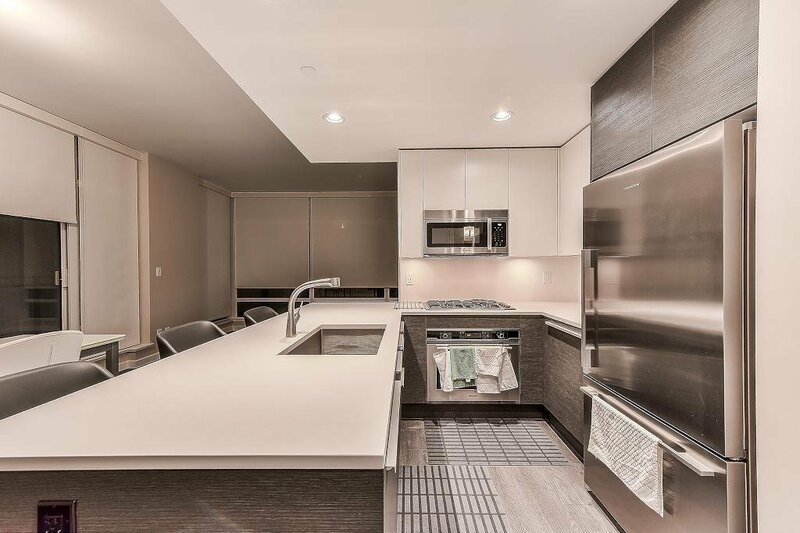 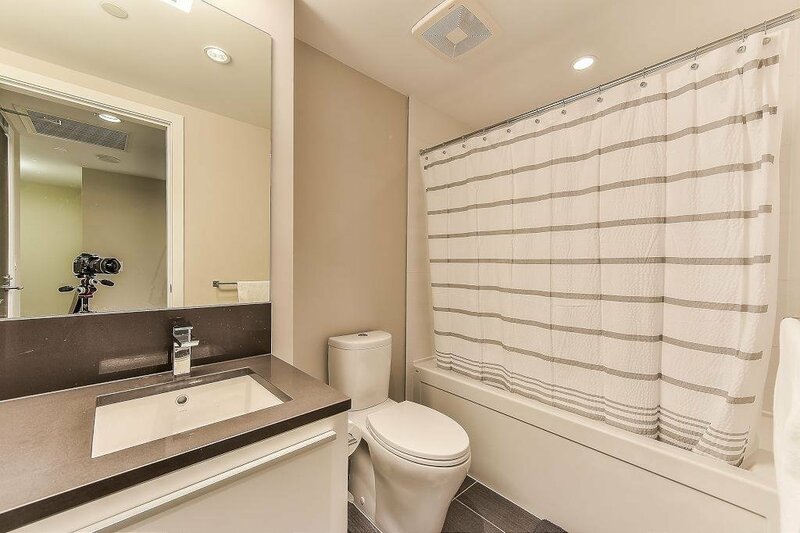 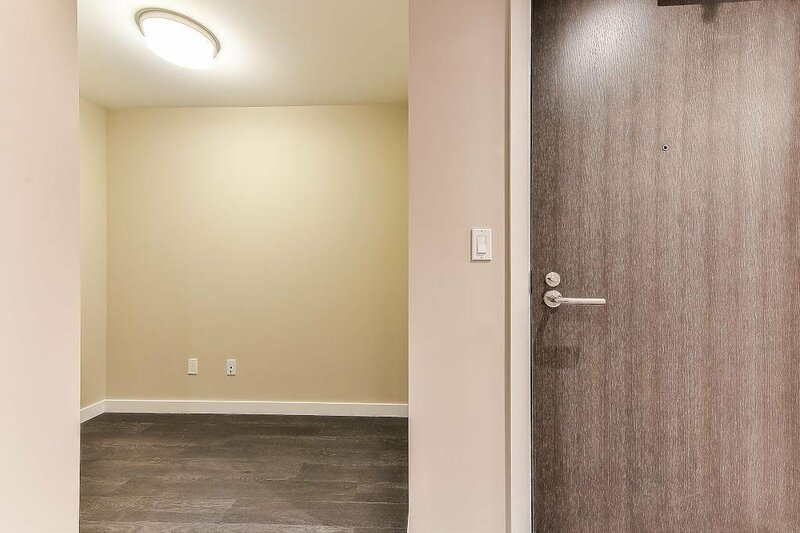 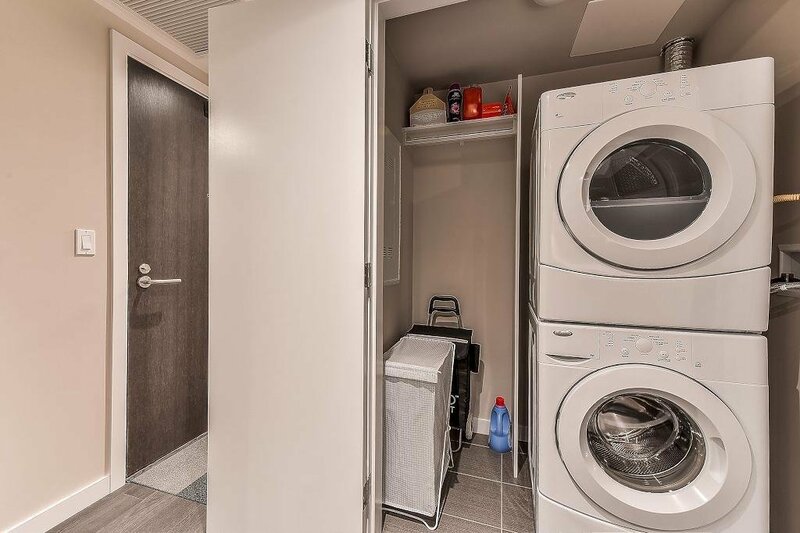 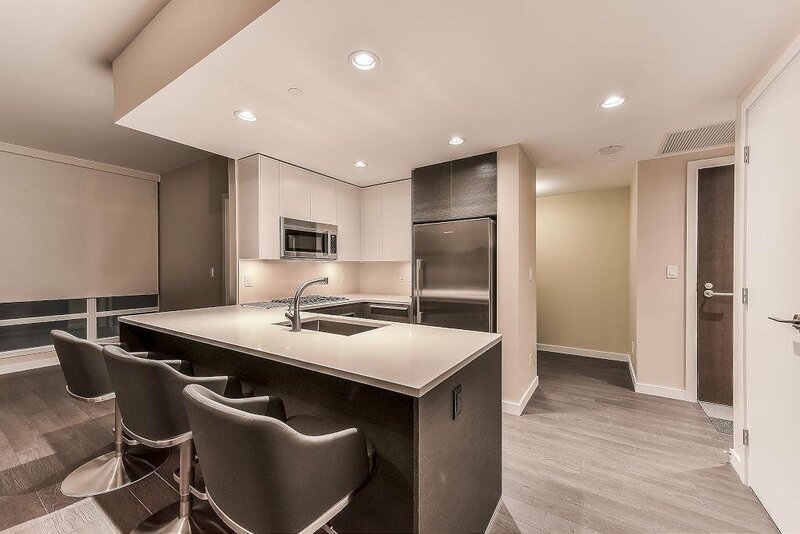 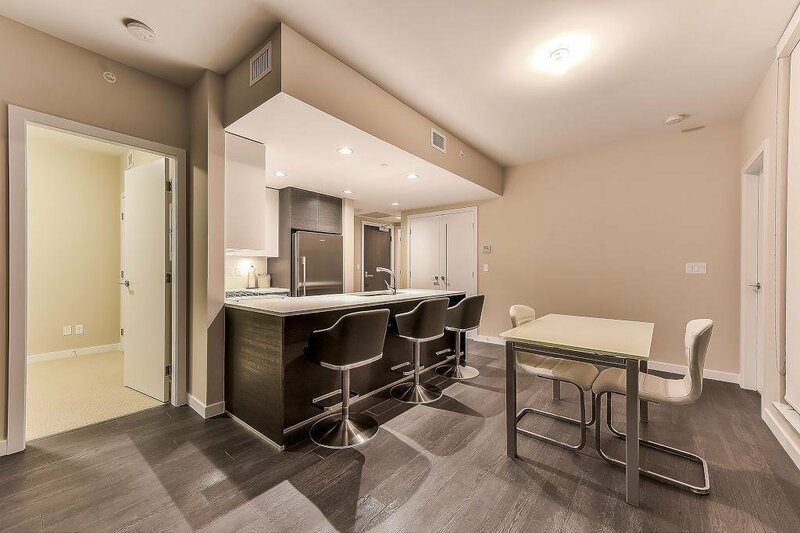 This two bedroom plus den and 2 bath located in brentwood area, very spacious, open layout with high ceiling, central air conditioning, granite countertop, and stainless appliances. 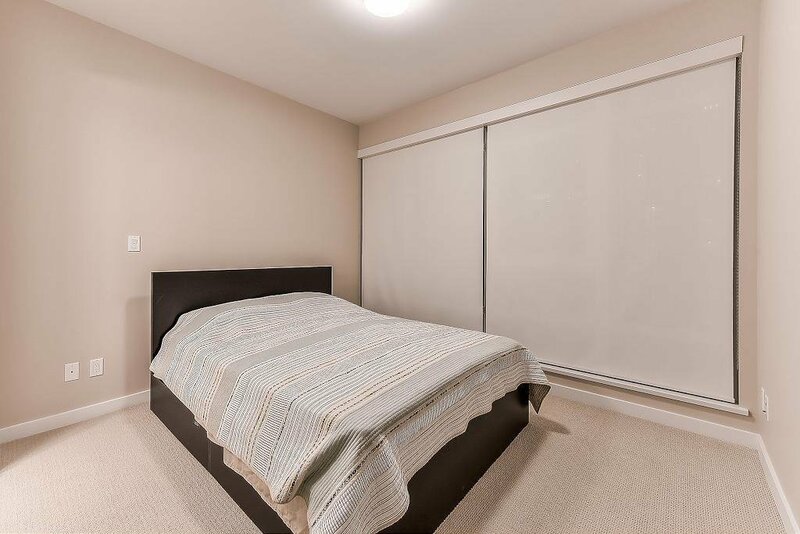 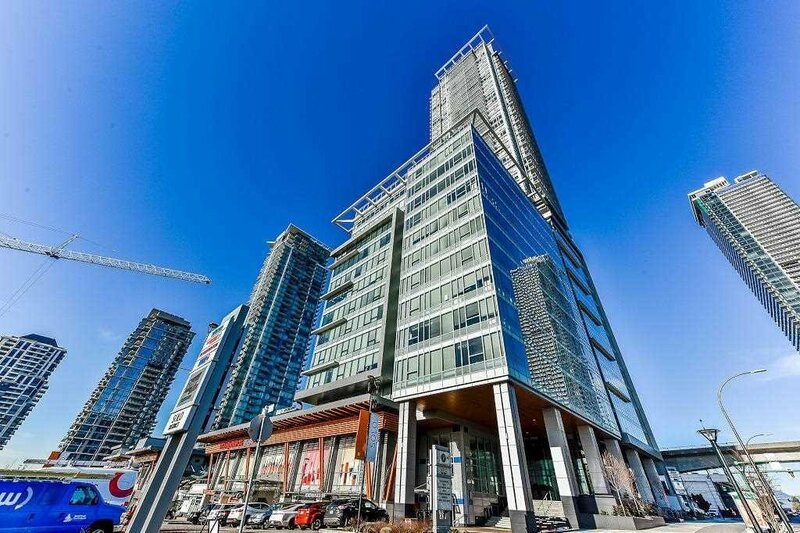 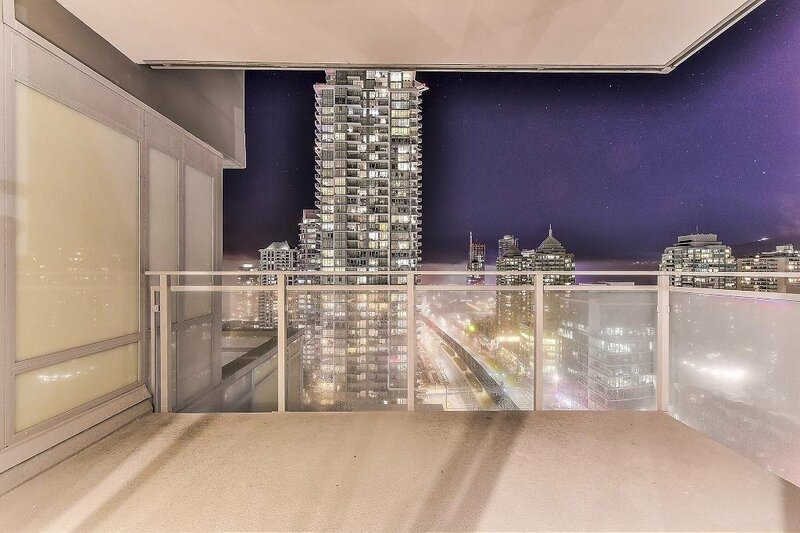 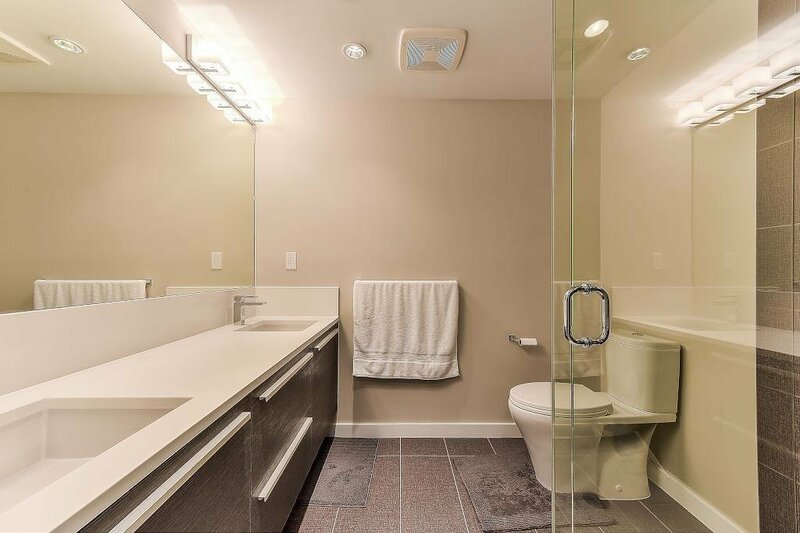 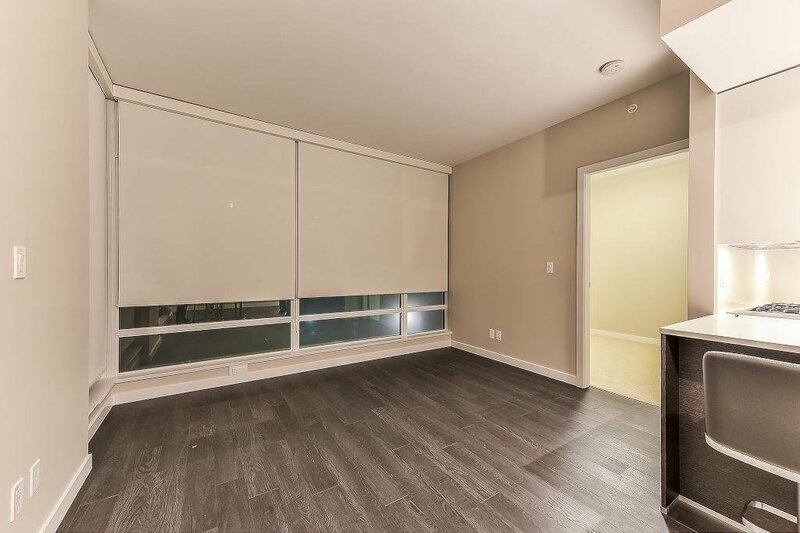 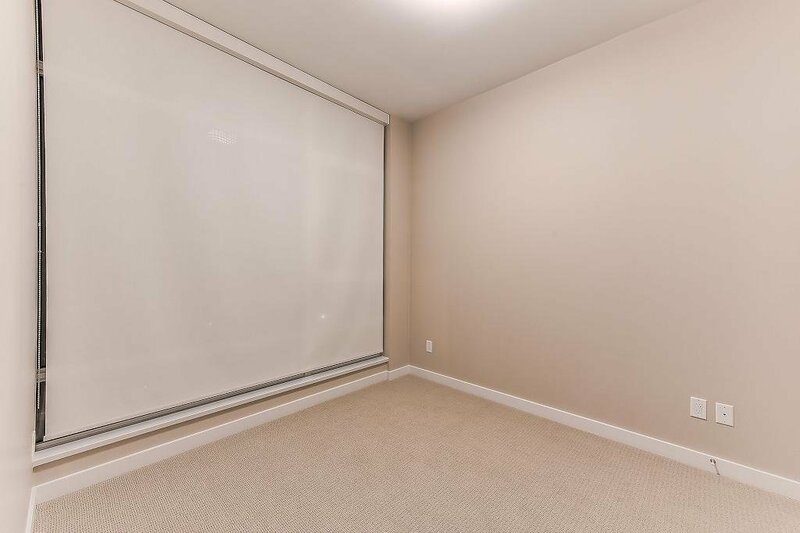 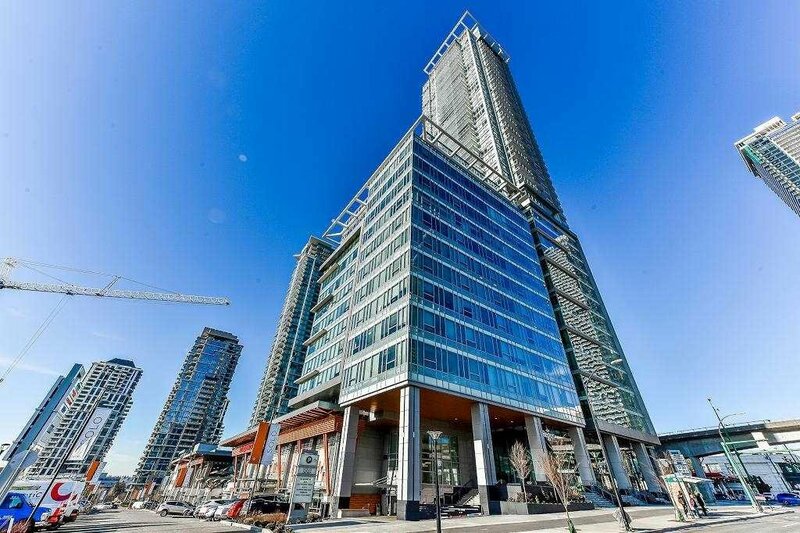 Close to Brentwood Mall, skytrain and Highway 1.